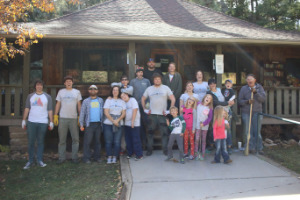 Volunteers are integral to every part of our organization. 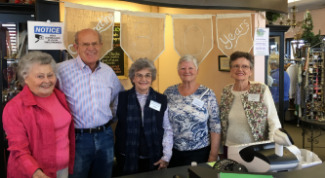 Evergreen Christian Outreach has over 425 volunteers who donate more than 32,000 hours each year. Come join the fun and make new friends. Please call (303) 670-1796 to schedule a time to have a conversation with Mary Petrich, Volunteer Services Director. For more information and to receive a call back, please fill out the form at the bottom of this page. You may also send an email to Mary@evergreenchristianoutreach.org. 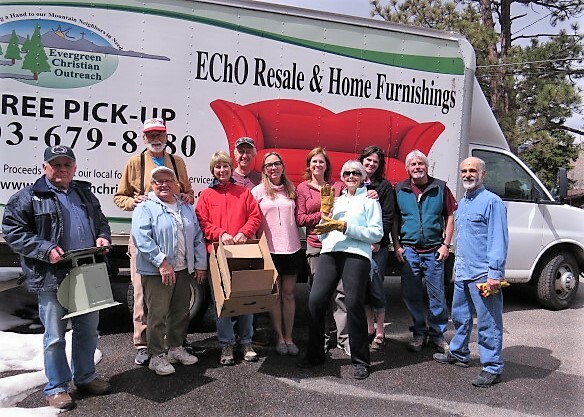 Watch our Volunteer Appreciation video on this page to see how much fun it is to volunteer at EChO. 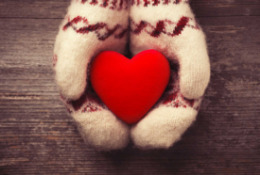 When the temperature drops below volunteers are needed to assist with this very important program. 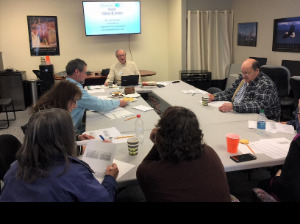 Volunteers, like you, make it possible for EChO to fulfill its mission of providing shelter, a hot meal, and compassionate interaction to individuals and families experiencing homelessness on cold weather nights. Creative and energetic people to help serve in a variety of ways. 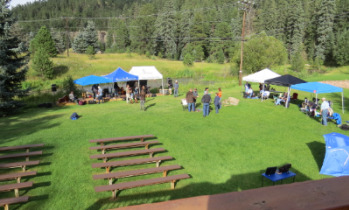 EChO holds several events each year and also needs volunteers to help with community events. 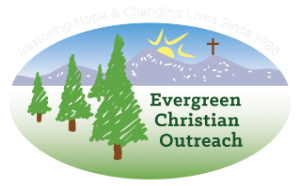 Please call 303-670-1796 or send an email to mary@evergreenchristianoutreach.org if you are interested in helping with one of the many Community Fundraising Events. Please check out our Community Fundraising Events Page too. For more information, please fill out the form below. We look forward to having you join our enthusiastic team of volunteers!